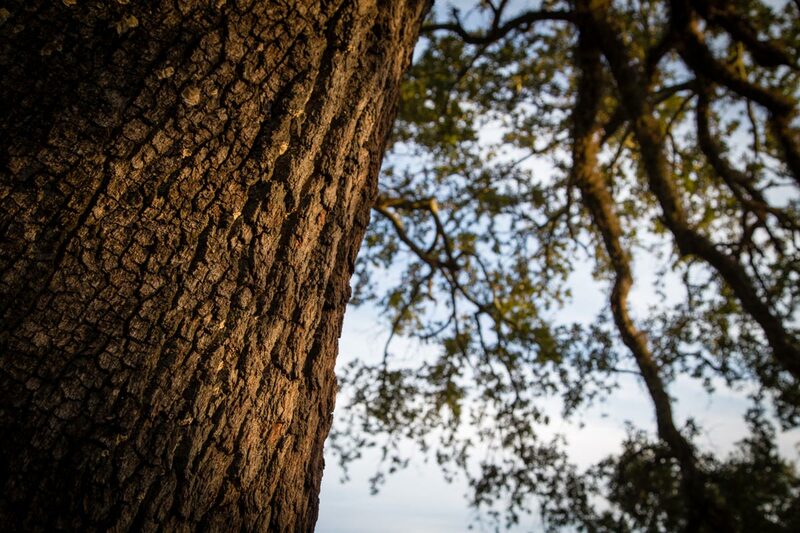 Like an Alabama live oak, deep roots and a strong heart will help you branch out. A generation ago, your handshake was your first impression. It was the first message of confidence a business-owner gave to a prospective client. Now, prospective clients meet you online, and your business’s website represents you like a handshake once did. Your site should have confidence. It should tell prospective clients exactly who you are—experienced, approachable, helpful, trustworthy, capable. You’re not generic. You’re not a stock photo of a handshake. You’re flesh and blood. You’re the person they want to do business with. Yeah, yeah, yeah. You know. You’ve got to get rid of those place-holder images on your website. But it’s expensive to get photography that stands out. And that video you wanted to do? You can’t afford to hire a production company. The truth is, you can afford amazing, custom photography. You can afford to look great. In fact, if even one potential customer leaves your website without calling you, then you can’t afford not to. The web is a big place. Getting your website seen is hard, but once prospective clients find you, make sure they meet the real you. TurnKey Solutions by Keyhole Photo provides sophisticated, creative, high-quality photos and video for companies who want to improve their image on the web at an affordable price. We use a straightforward approach and keep productions simple. You don’t need special effects, professional stylists, a cavernous soundstage, a pile of storyboards. You need to straighten up your desk and your tie, and show the world why you are different from everyone else. With a little prep work on your part, we’ll get it done in under three hours and get you back to doing business. Don’t waste another minute. Unlock your business potential before your competitors beat you to it. 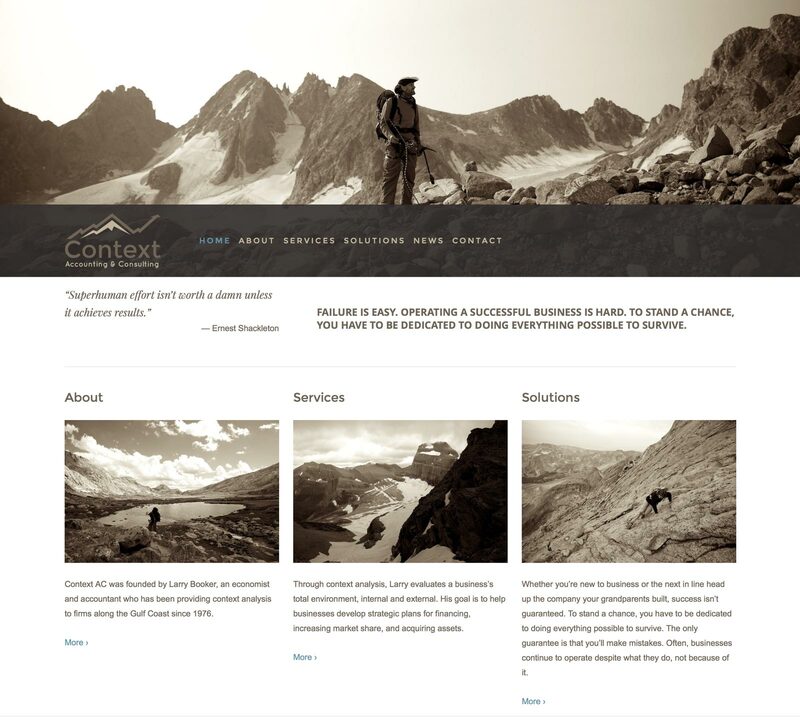 Screenshot of ContextAC.com website that features TurnKey Solutions photography by Keyhole Photo in Mobile, Alabama.